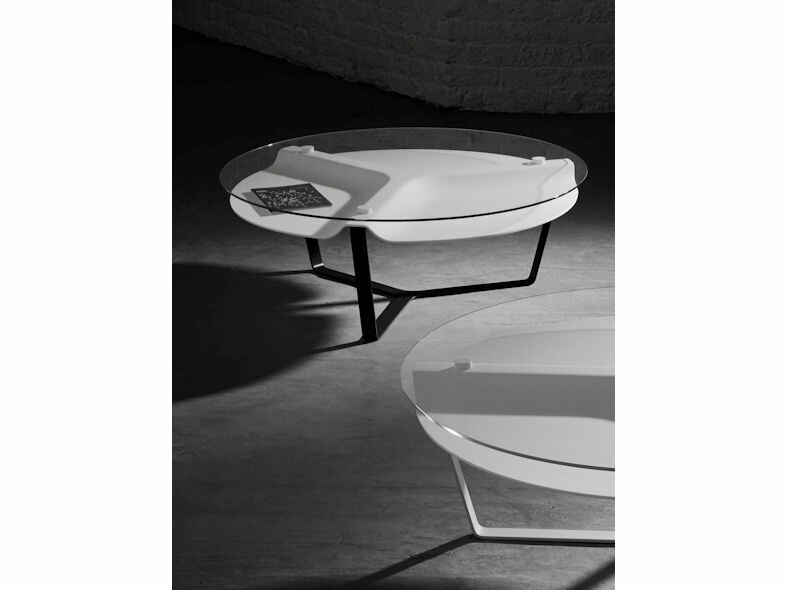 Isomi’s Void coffee table features an inventive recessed shelf manufactured from thermoformed Krion® Porcelanosa solid surface. 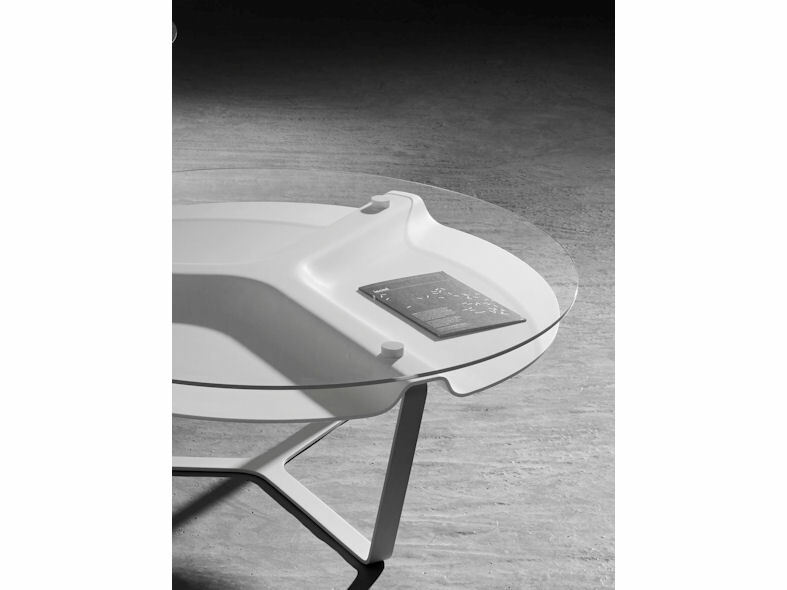 Ideal for storing and displaying books, magazines and other documents on its shelf Void also doubles as a coffee table featuring an elegant glass table top and powder coated steel base. 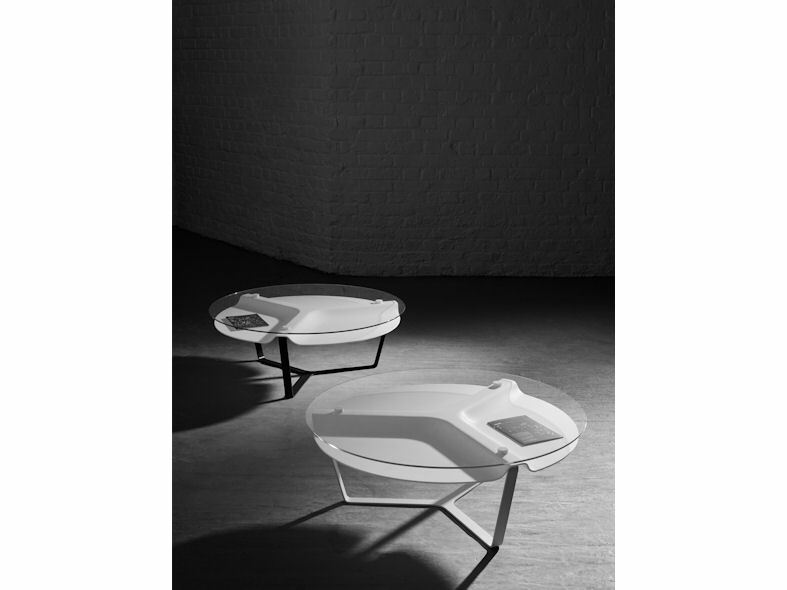 Void is an exceptionally functional piece of furniture that will deliver a striking focal point in any public or reception space.